MTN annually serves 300+ members who use our access equipment to create TV programming. MTN produces TV and film with 40+ community partners through Production Services. In the past 12 months, MTN has aired over 2500 programs on three channels. Our Youth Program works with youth within schools, trains students in the studio, and trains them on site with our Production Services Team. We serve 200-350 youth a year. This year alone we made 22 professionally produced TV shows/videos with our youth. Receive a free tshirt with any donation. Would you like a personalized video thank you from MTN? 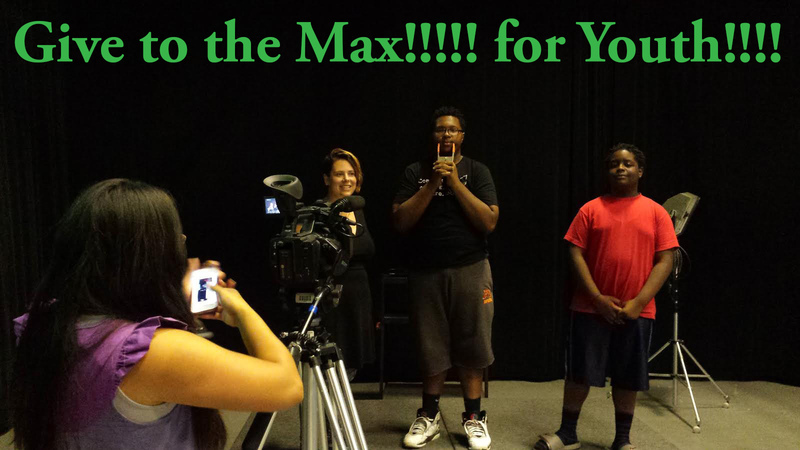 Donate $50 to our Give to the MAX fund and we will send you just that! We are excited for this new year of youth programming! Watch the video and donate what you can. Thank you!